CONGRATULATIONS on your new job, to St. Rose SBL alumnus Bret Kearney. We had a chance to get Bret’s thoughts on the SBL experience, and how it prepares our students for the real world. If you’re looking for a Long Island school administration program, read about Brett’s experience. 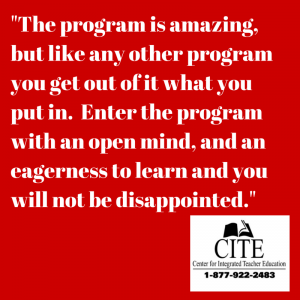 When did you start and complete the St. Rose/ CITE program? Which program was it? I was a member of cohort 40 and started the program in June 2013. I attended the Sunday program at Oceanside. I was able to complete my SBL and SDL program by July 2014, including all of the certification exams and internship. Were you working while taking the St. Rose/CITE classes? In what position? Yes, I was a special education teacher in the Lindenhurst Middle School. I co-taught ELA and Math while attending the classes. 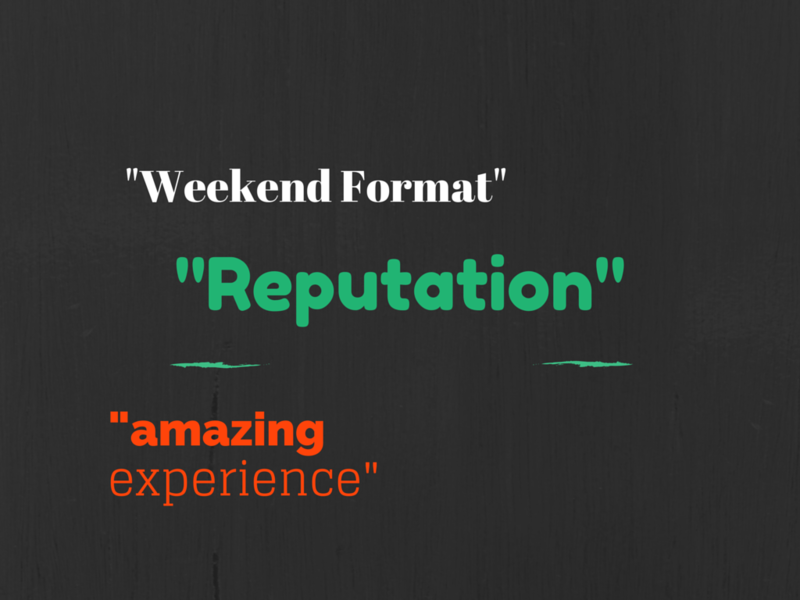 The weekend format was the only program that would of worked with my schedule. As a varsity basketball coach, new father and teacher I had very little availability during the work week. Also, the reputation of the program and its professors was something that I wanted to be a part of. After going through the program, it became clear early on that I made the correct choice. I had an amazing experience. 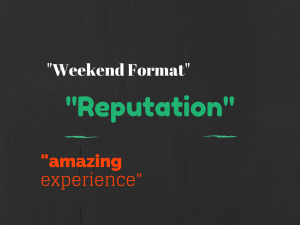 What was your overall experience of the instructors? Did any stand out? What made them stand out? The instructors were personable, experienced in the field, well-spoken and truly prepared you for not only the certification exams but also for the interview process and working as an assistant principal. Professors like Dr. Hawkins and Dr. DeLuca are people that I still email for advice and have an incredible ability to teach and care for their students. They make complex theory based material easy to understand and applicable to real world situations. This program was one of the most rewarding educational experiences I’ve ever had. The most challenging part of the program is time management and balancing the reading with your obligations as a teacher. I found working with other members of the cohort dividing the reading and having professional discussions about the material helped me to manage my time effectively and complete the course work. How did the program prepare you for your current job? The program prepared me for my current job by using theory based instruction and applying it to real world situations. I was able to walk into the interview confident, knowing that I had answers for any question that would be given. The program stressed the importance of relationships and social emotional learning. As an administrator building relationships with the students and teachers is an integral part of being successful. It creates a relationship that makes disciplining students easier and allows for professional discussions when observing teachers. The program teaches you the importance of inquiry, theory and remaining a lifelong learner. The program is amazing, but like any other program you get out of it what you put in. 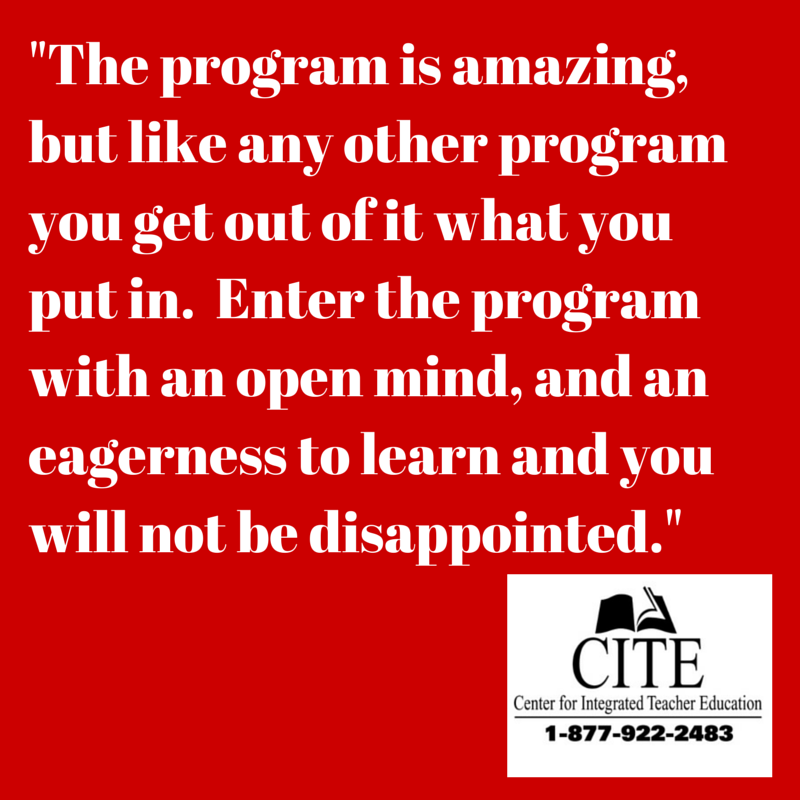 Enter the program with an open mind, and an eagerness to learn and you will not be disappointed. It is a program I have recommended to friends and one that truly prepares you for life as an administrator. I am forever grateful for the professors I had, the experiences with my cohort, the friends I have developed and how prepared I feel to be a successful administrator. Our next cohort starts at the end of January, and you can STILL APPLY through January 16th. Info Here.